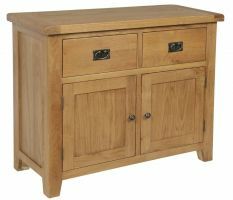 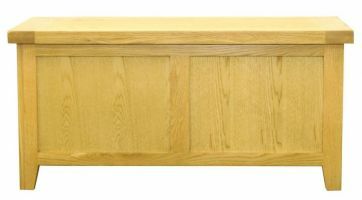 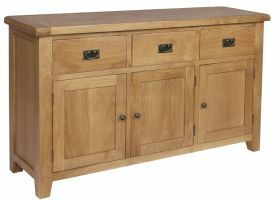 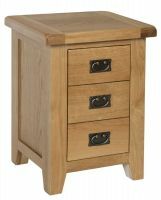 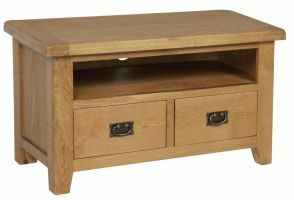 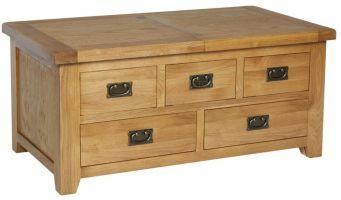 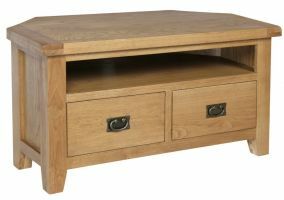 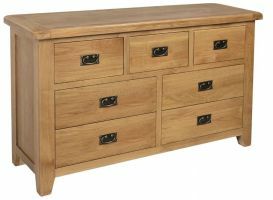 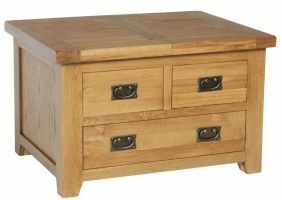 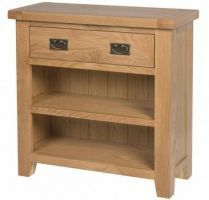 The Hereford Oak 4 Drawer chest is an attractive, sturdy piece of furniture. 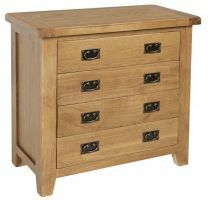 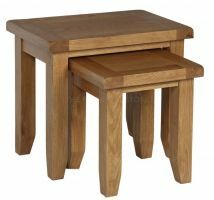 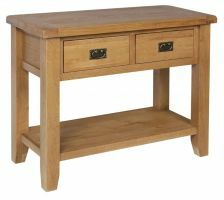 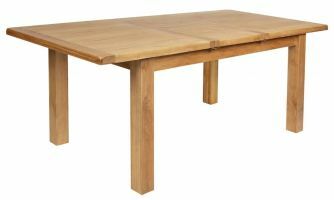 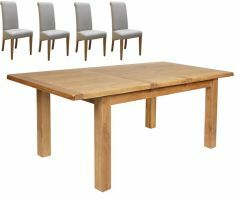 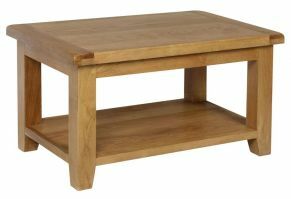 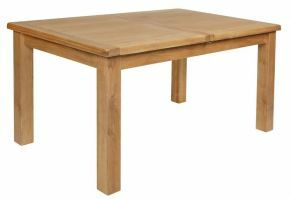 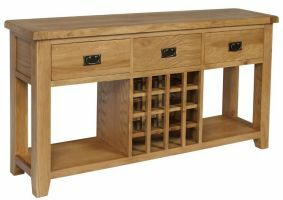 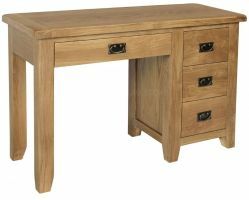 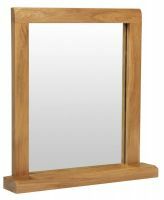 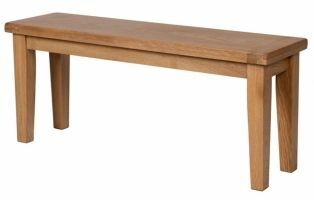 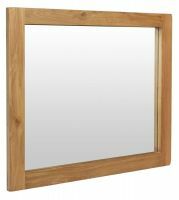 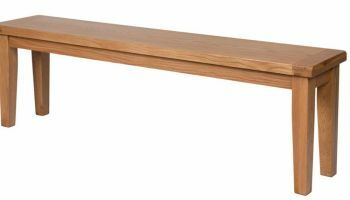 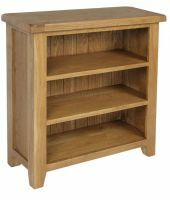 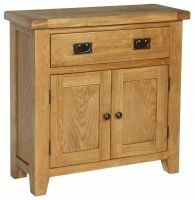 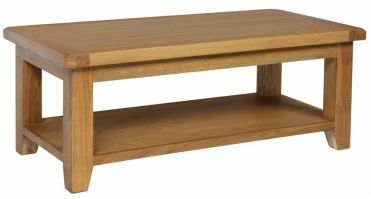 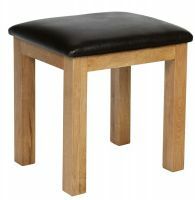 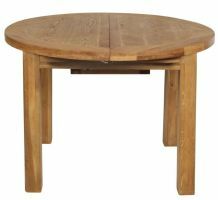 A chunky top combines with dark metal handles and a mid oak finish to give a stylish, rustic feel. 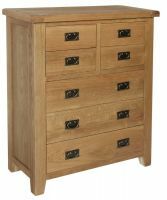 Drawers are solid with dovetail joints. 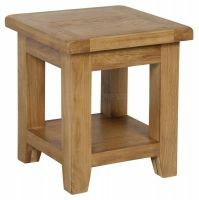 Great quality and value. 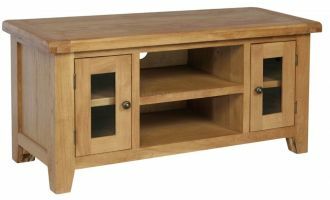 Fully assembled.